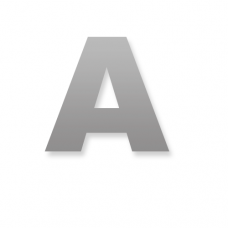 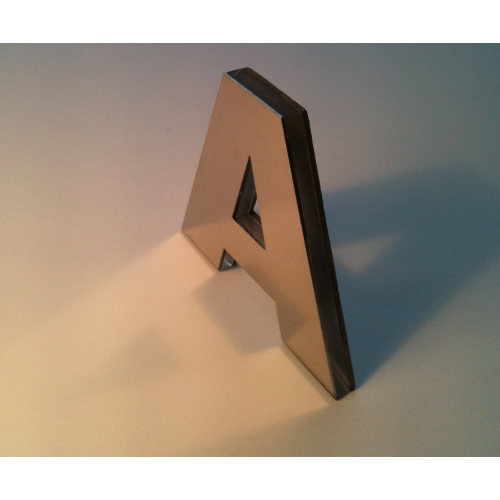 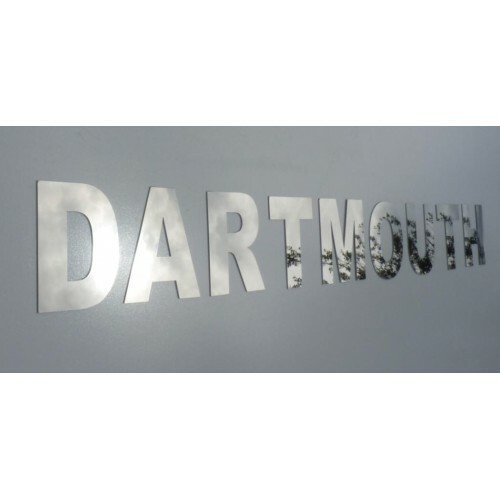 Our Stainless Steel letters are 316 Mirror Finish Marine Grade and are ideal for Boat Letters, Commercial Signage etc. both indoor and outdoor. 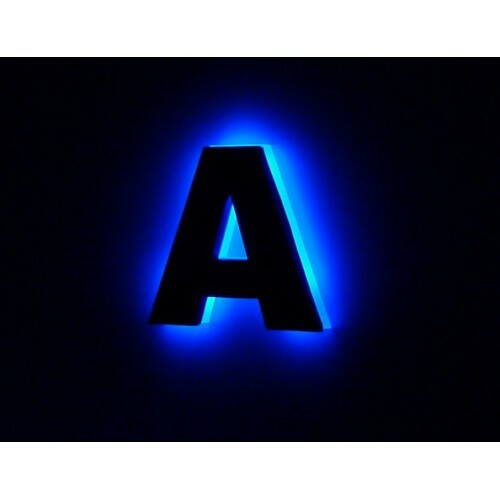 NB; Please allow an extra 1-2 days delivery time if you select a non illuminated backing and 21 days for the LED/Fibre Optic option.